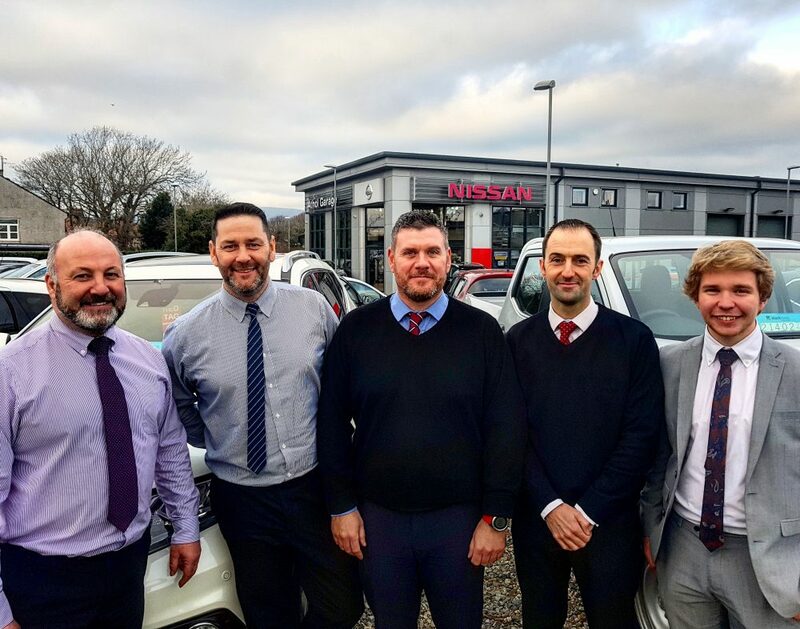 With over 75 years of combined Manx motor trade experience, our sales team are well equipped to deal with all your motoring needs. Our friendly approach and relaxed environment are what keep our long-standing and loyal customers coming back time and time again. Our team take the time to listen to your individual motoring requirements before offering you a competitively priced solution and a finance package tailored to your needs, should you require. There are a number of ways to get in touch with us. Call us on 820082, email us at sales@athol.co.im, drop in to see us at Balthane Road Ballasalla, or message us on our Facebook Page. We looking forward to your enquiry.